Who is that Freakyhouse-founder who has never made an exclusive mix to the freakyhouse.eu site yet? Well, the right answer is: In:Form, who has condensed the last six years’ experiences and music into his new mix that has been made for Freakyhouse’s sixth birthday. More than seventy minutes mixed with vinyls, ignoring any style which is in the mode for a quarter of a year, the only focus is on the roots of true and timeless house music. 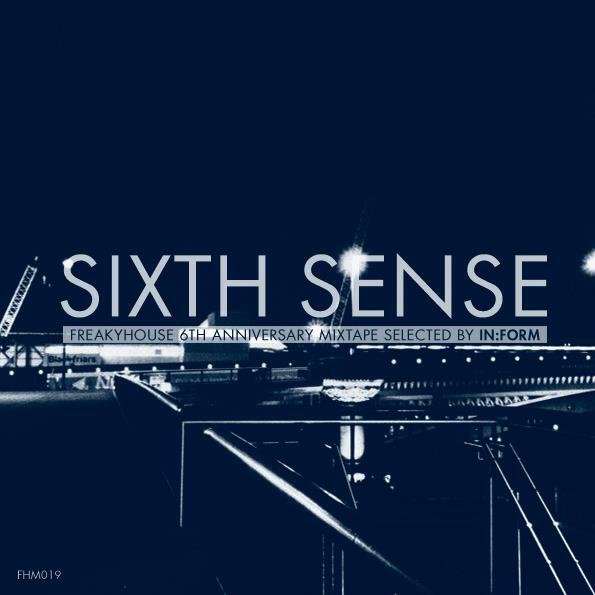 Sixth sense is a nice collection that you can listen to after many years. Have a good listening!